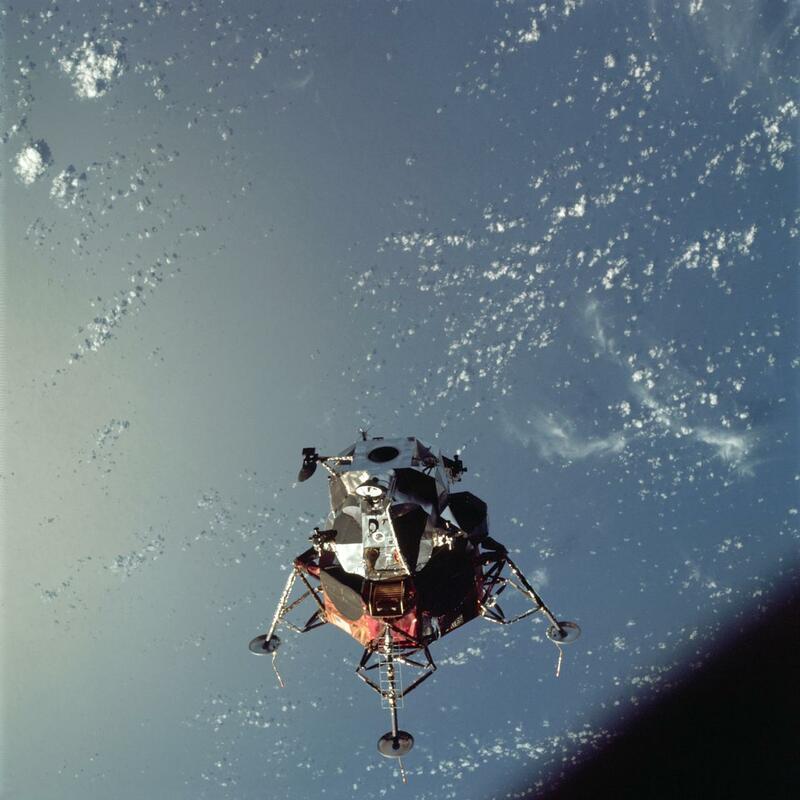 The prime objective of the Apollo 9 flight was to carry out crewed testing of the Lunar Module (LM) while in the relative safety of Earth’s orbit. The LM was the landing spacecraft so the rendezvous and docking with the Command Module (CM) were essential to a successful moon landing. 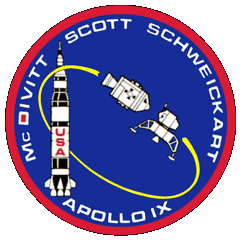 The crew also tested the Saturn V and other spacecraft systems that would be critical for the following Apollo 10 mission which would act as a full ‘dress rehearsal’ flight for a moon landing. 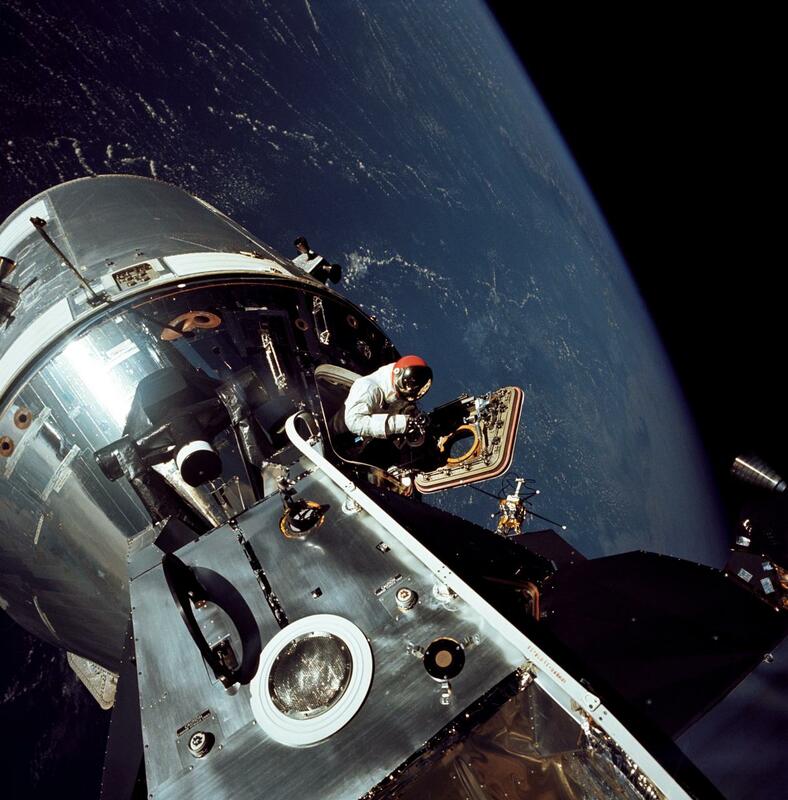 Fast Summary Facts About The Apollo 9 Mission! 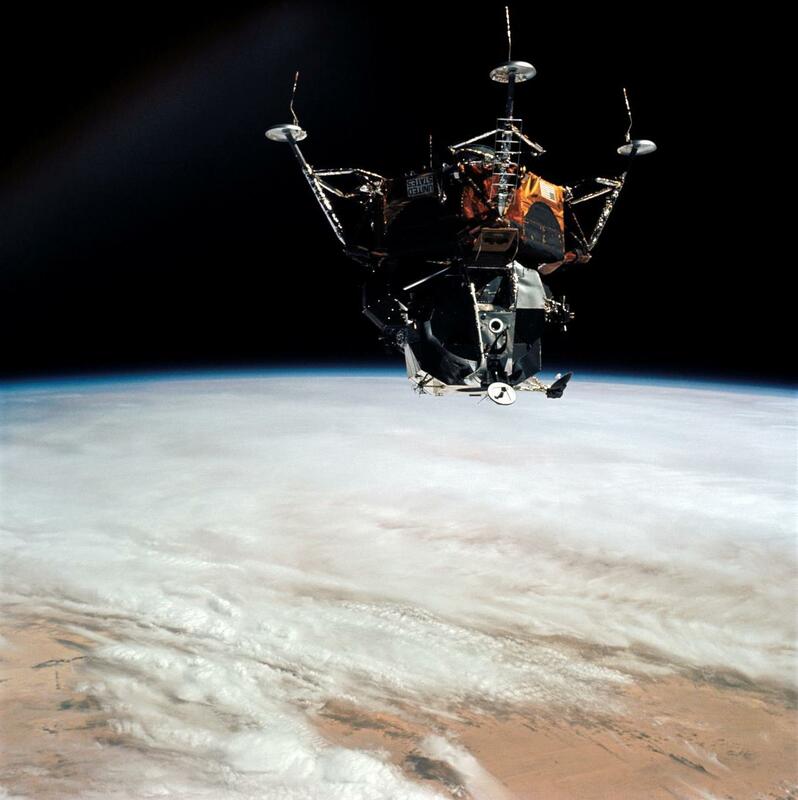 More Interesting Facts About The Apollo 9 Mission! 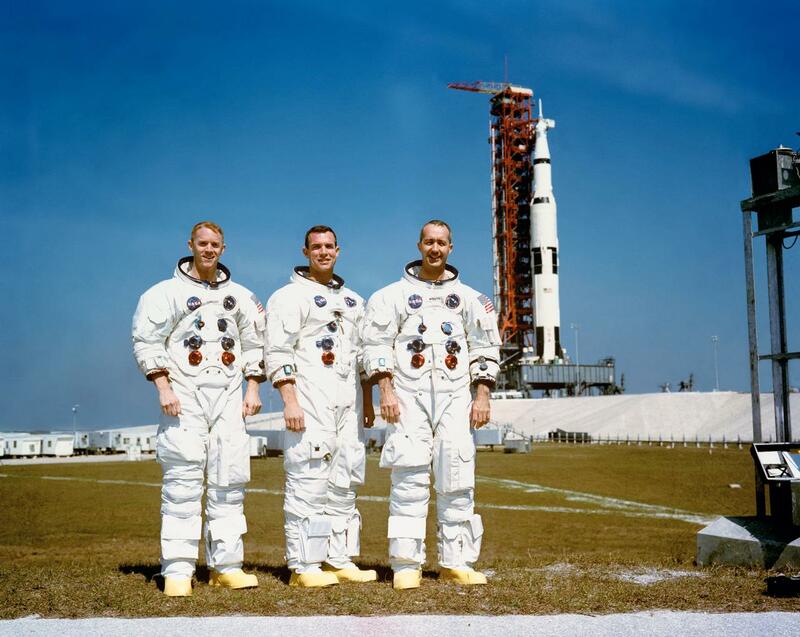 The Apollo 9 mission was the second launch of the enormous Saturn V moon rocket and the first crewed space test of the combined Apollo spacecraft. 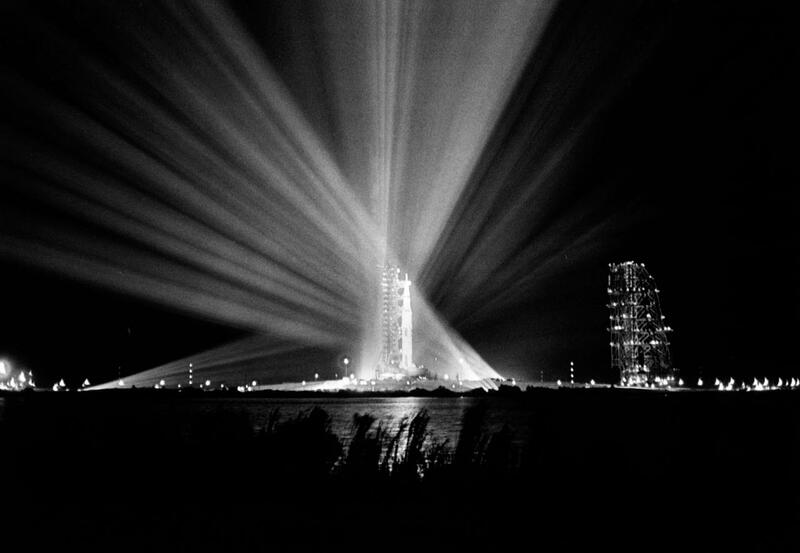 This included the lunar landing spacecraft, known as the Lunar Module (LM). 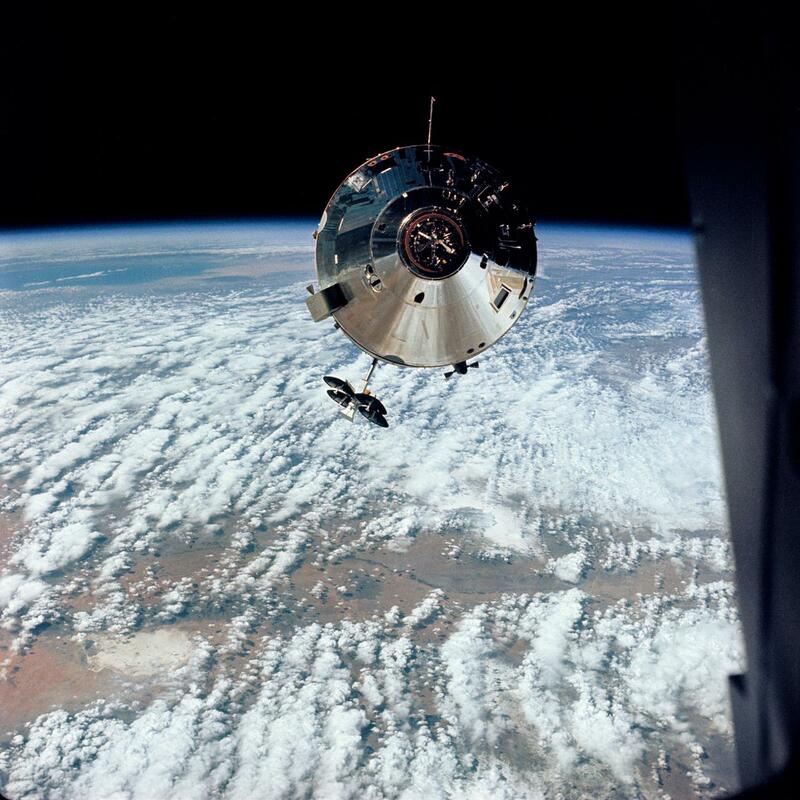 Apollo 9 was the first Apollo mission for which the crews were able to name the spacecraft (used as radio call signs). The name ‘Spider’ was chosen for the LM due to its appearance and the CM was called 'Gumdrop' again due to its shape. To meet the primary objectives of the mission, the astronauts would ‘test drive’ the LM Spider, flying up to 179 km (111 miles) from CM Gumdrop before returning to dock with the CM testing the descent and assent rocket stages in the process. As a result, the mission achieved the first in-space docking of two spacecraft with crews in them and then their subsequent internal transfer. The flight of the LM was the first flight of a manned spacecraft not designed to re-enter the Earth's atmosphere. 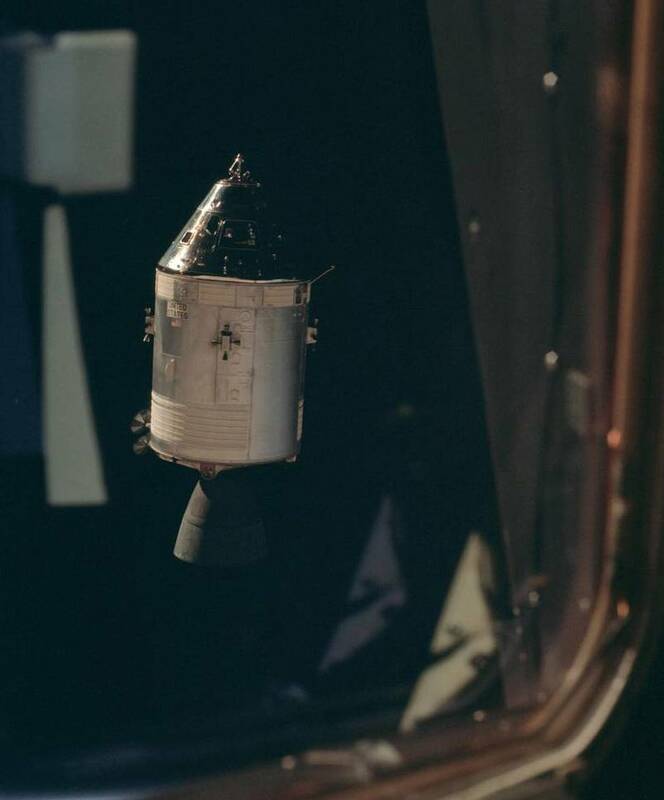 The astronauts spent 10 days in orbit testing and practising both spacecraft, including the critical undocking and ‘redocking’ of the LM with the CM, simulating what the lunar landing mission would be required to do while orbiting the Moon. 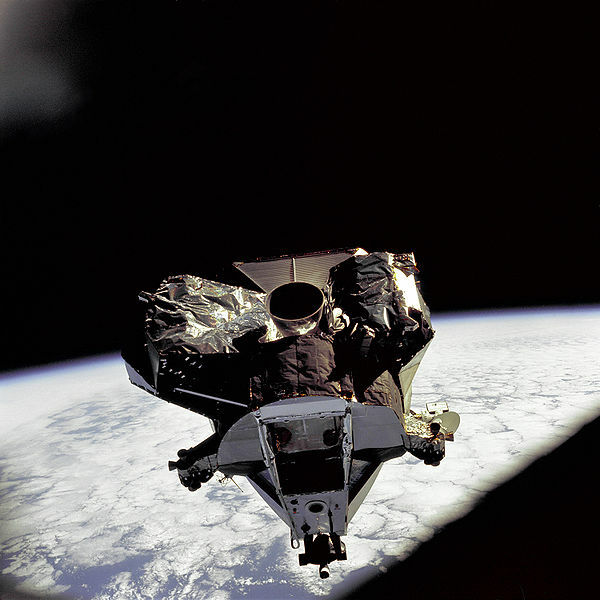 The Apollo 9 astronauts also successfully tested the new spacesuit designed to be independent of their spacecraft by having its own life support system which would allow astronauts to explore the Moon. When Apollo 9 splashed down in the Atlantic Ocean it became the last to do so, subsequent missions landed in the Pacific Ocean. The Command Module is currently on display at the San Diego Air & Space Museum while the LM ascent & descent stages eventually re-entered Earth’s atmosphere and burnt up. Check Out The Apollo Program’s Missions! Apollo 14 – Shepard Goes Golfing On The Moon! Voyager 1 – To Jupiter, Saturn & Interstellar Space! Cassini Spacecraft | Revealing The Grandeur Of Saturn! 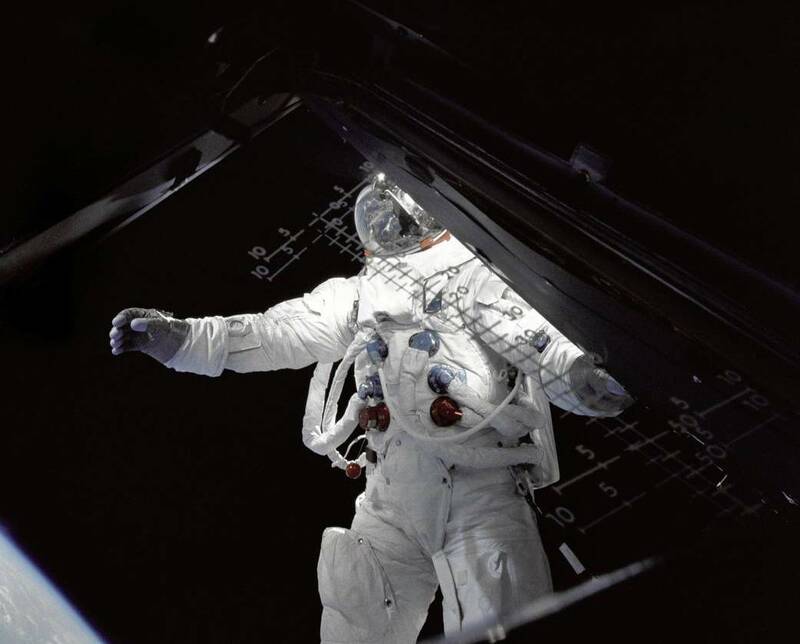 Learn All About Human Spaceflight!